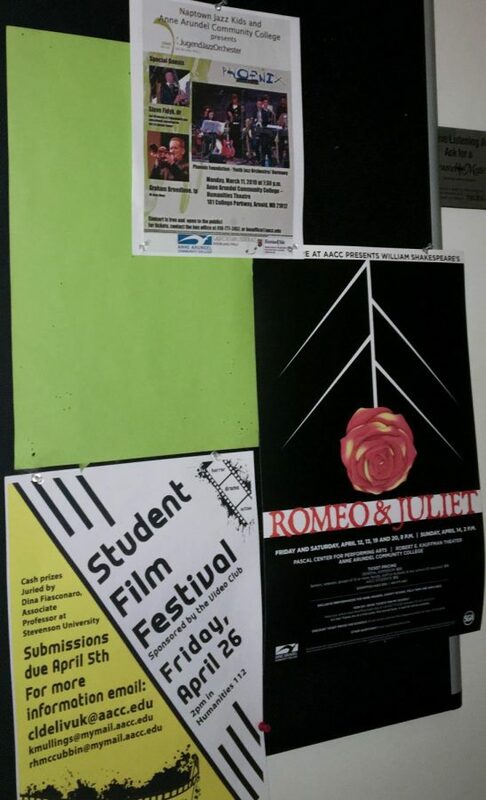 Students can find flyers for the art events around campus on bulletin boards. 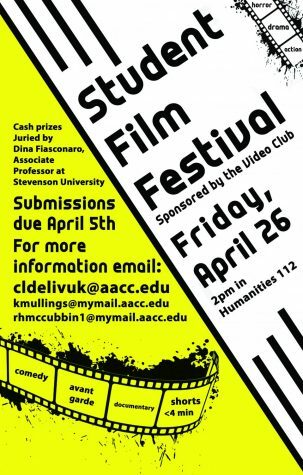 AACC students can enjoy a slew of art events across campus in April. On March 25, visual arts students set up the “Sister Settings” display in the Careers Center Room 202 to celebrate Women’s History Month. The student-painted bowls and challises shown in the room pay homage to powerful female figures through history and will remain up for passersby to view until April 5. Also on April 5, students can submit original videos for the film festival, which the college will hold in Humanities 112 at 2 p.m. Throughout April, AACC has art to offer beyond just visual. Students, staff and community members can listen to original music by an AACC faculty jazz band in the Humanities Building theater on April 5 at 7:30 p.m.
Music faculty members Jerry Ascione, Jacob Polasky, Daniel Shomper and Ian Wardenski will perform Volume 3 of their world-class chamber music series. Students get in for free; general admission is $10 and faculty and staff pay $7. Also free to students and community members is a nail art class in CALT 209 on April 9 and 23. Students can learn how to do manicures and pedicures from 10 a.m. to noon. 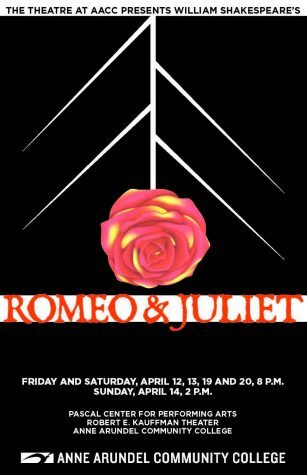 Riverhawks can see the premiere of “Romeo and Juliet” in the Kauffman Theater on April 12 at 8 p.m. Tickets cost $20 for general admission, $15 for faculty and $10 for students. The show will run until April 20. 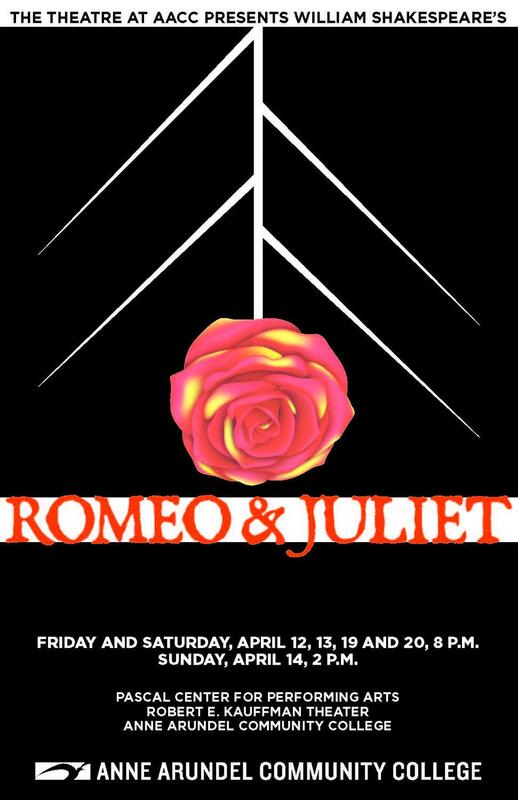 Go to AACC’s website and search “Romeo and Juliet” for details. Students who want to put on their own shows can join an open mic night at 6:30 p.m. in the theater in the Humanities Building. The show, hosted by AACC’s literary magazine Amaranth, is the last of the semester on April 24. Students can perform poetry, short stories, songs and more. Jazz guitarist Tom Lagana will perform some of his original songs at 8 p.m. in the theater in the Humanities Building on April 27. To see his world series jazz concert, students must pay $5 and faculty $10. General admission for the show will run $20.